Fitbit is clearly readying its own smartwatch for the end of the year, but the wearable is said to have missed quite a few deadlines. The good news is as time goes by we're learning more about Fitbit's smartwatch and some of the information comes through official channels, probably in order to keep up the hype. After the big “leak” happened back in May when we got a look at what the Fitbit smartwatch might look like, we're now given to opportunity to learn more about the software running on the wearable. It appears that Fitbit chief executive officer James Park told The Verge that his company's smartwatch would run its own app platform, which is based on the software Fitbit obtained after acquiring Pebble last year. 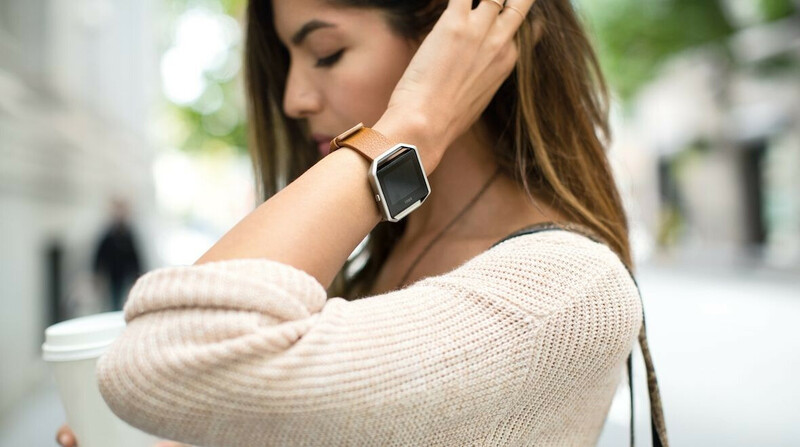 Park also said that soon after the smartwatch's launch, Fitbit would release an SDK (software development kit) with a select number of apps from particular unnamed partners, which will allow developers to optimize their apps for the smartwatch. With the help of the said SDK, devs will be able to create apps much easier, which will be compatible with both Android and iOS platforms. Great! Finally an alternative for Windows users. I just hope Fitbit installs voice & SMS capabilities like the Gear S2/S3 and Moto 360. Might be better than android wear as the health apps are not that good. Fitbit sleep & HR are much better. Goodleigh need to update Google fit to record sleep tracking & heart rate. I have heard nothing but bad things about Android Wear, which is why I use a Gear S2. I never had Tizen before but it looks to be a pretty decent OS and the UI is much more user-friendly than WatchOS.